In our custom drapery workroom we manufacture beautiful custom drapery panels, valances, and roman shades. 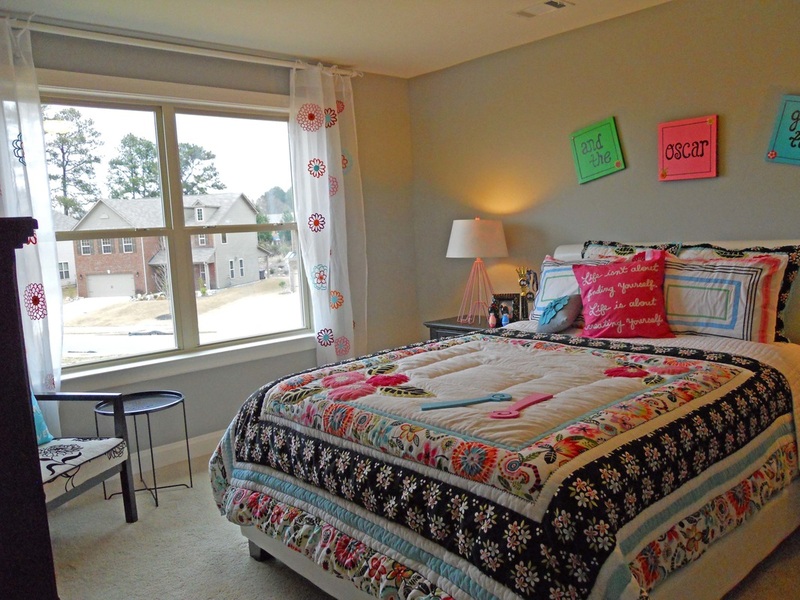 We also manufacture unique custom bedding - from sophisticated coverlets to whimsical bed skirts to one of a kind custom accent pillows. 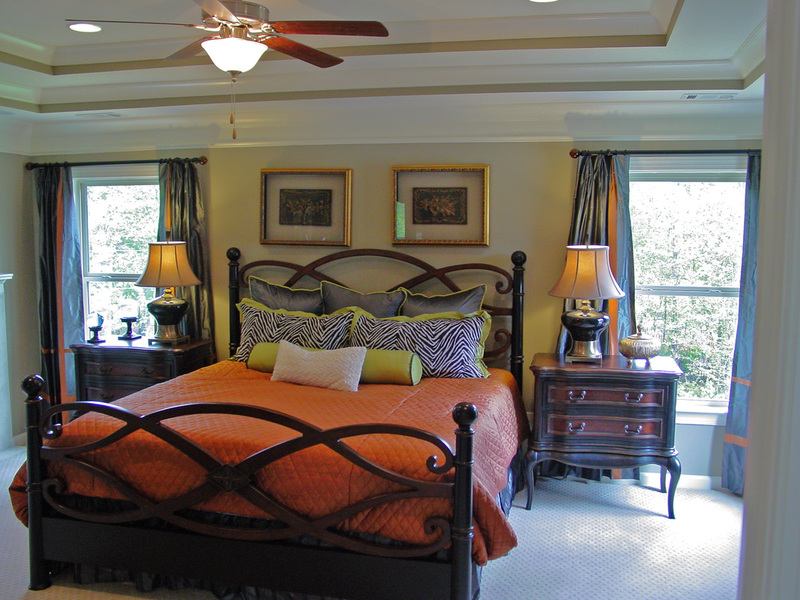 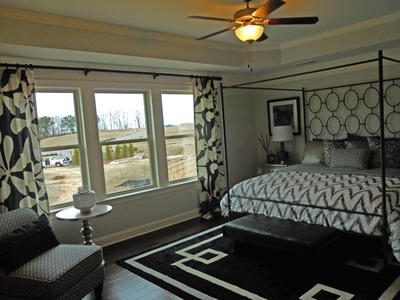 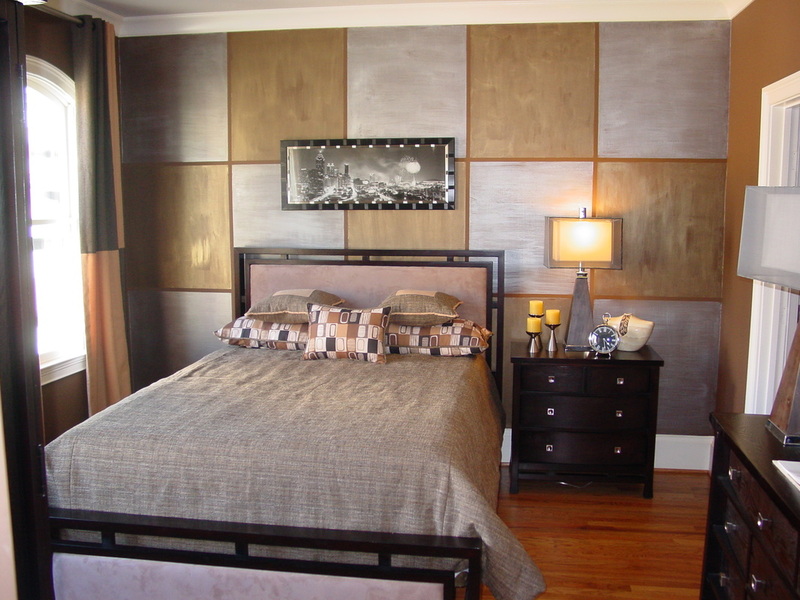 Additionally, we manufacture cornice boards and custom headboards - all designs, shapes, and forms. 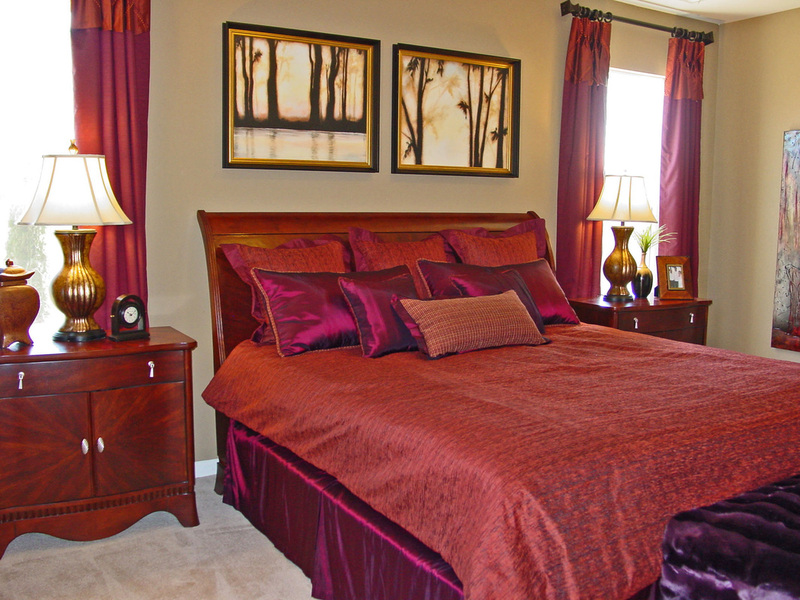 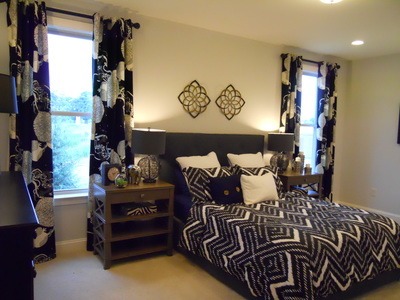 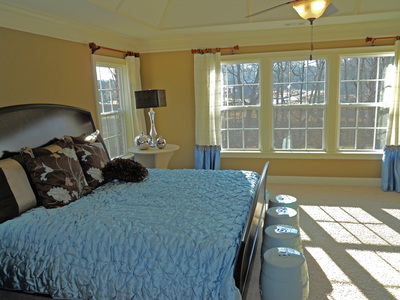 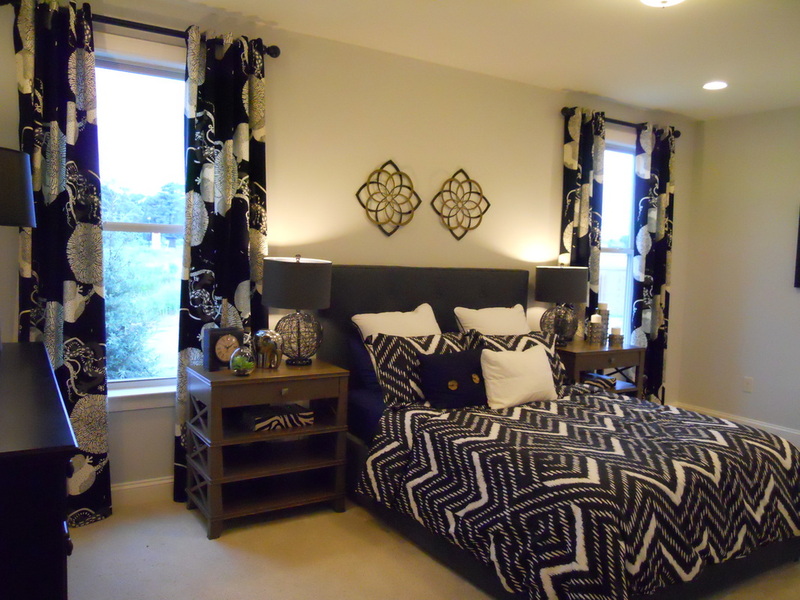 Window Dazzlers offers an extensive line of designer fabrics as well as re-upholstery services.